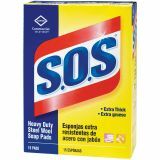 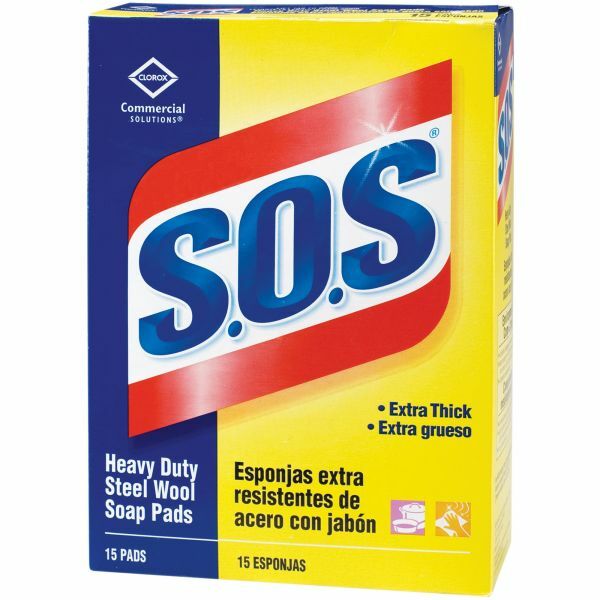 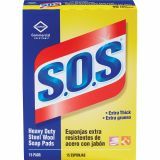 S.O.S Heavy Duty Steel Wool Soap Pads - S.O.S Steel Wool Soap Pads contain a powerful combination of steel wool and soap that removes even the most stubborn messes. 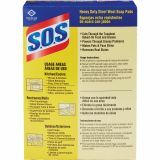 Use these scrubbers to quickly eliminate baked-on food, grill residue, hard water stains and burnt grease. 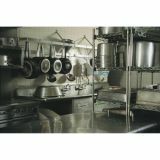 They are perfect for scrubbing ovens, broilers, baking sheets and pots and pans. 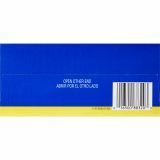 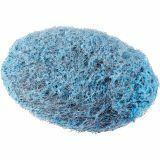 From Clorox Commercial Solutions, these steel wool soap pads are ideal for cleaning commercial kitchens, office breakrooms, restaurants, school cafeterias and foodservice facilities.